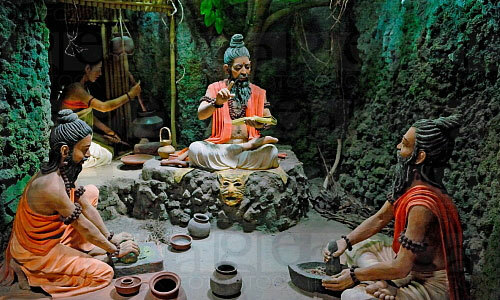 Siddhagiri:- Siddhagiri Gramjivan Museum at Kaneri village is a remarkable museum made up of wax. 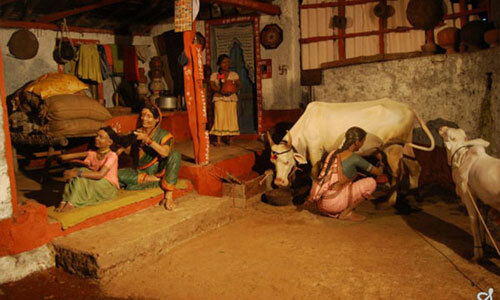 The meaning of Gramjivan is village life because the museum showcases rural India by means of interesting objects and artefacts. 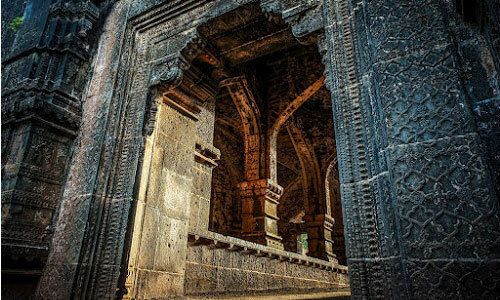 Panhala:- about 19kms north-west of Kolhapur, is possibly the largest and most important fort of the Deccan. Roughly triangular in shape, the hill fort stands at a height of about 850 metres and has a circumference of approximately 7.25kms. Half of its length is protected by a natural scarp reinforced by a parapet wall and the remaining half is surrounded by a strong stone wall strengthened with bastions. 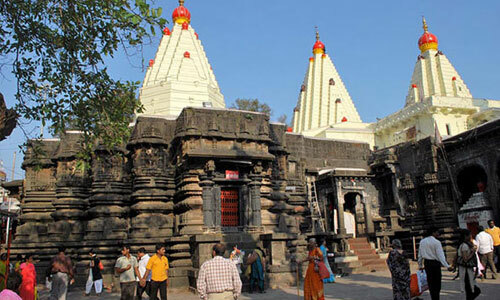 Mahalxmi of Kolhapur:- The Shri Mahalakshmi Temple of Kolhapur in Maharashtra, India, is one of the Shakti Peethas listed in various puranas of Hinduism. a Shakti Peetha is a place associated with Shakti, the goddess of power. Day 1: Departure from Pune, En-route Breakfast at Sarola. Arrival at Kolhapur. Check into the hotel and proceed to Jyotiba temple. 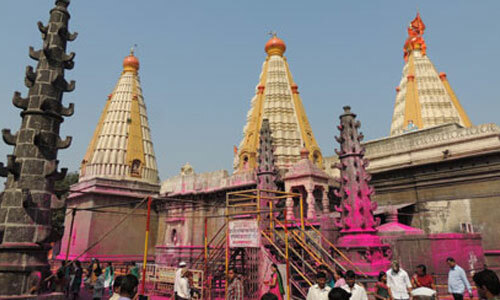 After that, visit Kedareshwar temple. Lunch at Jyotiba. 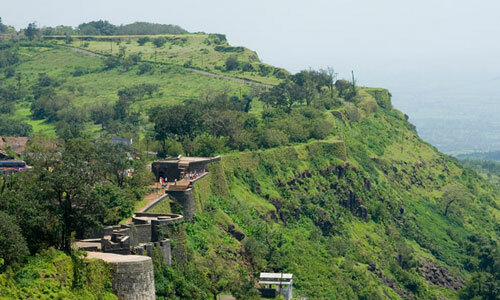 After lunch proceed to Panhala fort. 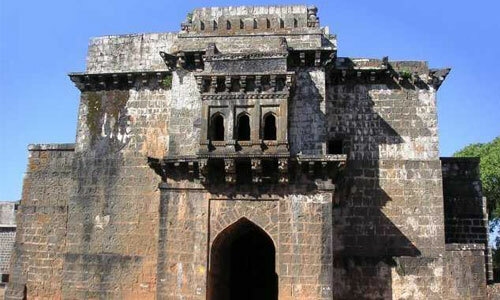 Enjoy sightseeing at Panhala fort. Evening return to Kolhapur. Visit Local Market &RankalaTalav. Overnight stay at Kolhapur. 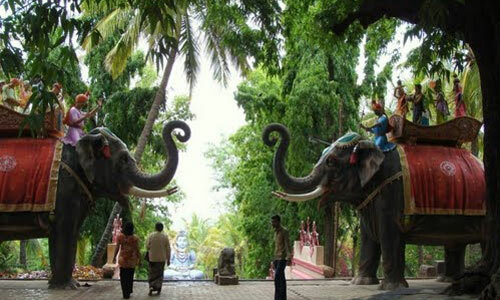 Day 2: After breakfast, visit ShriMahalaxmi temple, Old & New Place Museum. Proceed to Kaneri Math. Enjoy the Kaneri Math Museum. Lunch at Kaneri Math and proceed to Pune. Night arrival at Pune. Vehicles will be arranged as per the group size. It can be Car, Bus or Tempo Traveller".